Summary: Difference Between CBT and WBT is that Web-based training (WBT) is a type of CBT that uses Internet technology and consists of application software on the Web. While Computer Based Training or CBT is any course that is going to deliver through computer. Let’s have a deeper look on the Key Differences Between Computer Based Training and Web Based Training. Computer Based Training or CBT is any course that is going to deliver through computer. A CBT course also sometimes called Courseware which can be delivered to the students by a single software installed on a computer to learn from it. That software can be installed on a computer from a proper educational institute or an organization or maybe over the Net (internet) as WBT. Any topic you can teach or learn by using Computer Based Training’s but it usually used for Computer related studies. People used to have this training for course like learning Microsoft Excel or any programming language can also be learned through CBT such as GW Basic etc. Web-based training (WBT) is a type of CBT (computer-based training) that uses Internet technology and consists of application software on the Web. Similar to CBT, WBT typically consists of self-directed, self-paced instruction about a topic. WBT is popular in business, industry, and schools for teaching new skills or enhancing existing skills of employees, teachers, or students. Many Web sites offer WBT to the general public. Such training covers a wide range of topics, from how to change a flat tire to creating documents in Word. Many of these Web sites are free. Others require registration and payment to take the complete Web-based course. WBT often is combined with other materials for distance learning and e-learning. Distance learning is the delivery of education at one location while the learning takes place at other locations. E-learning, short for electronic learning, is the delivery of education via some electronic method such as the Internet, networks, or optical discs. 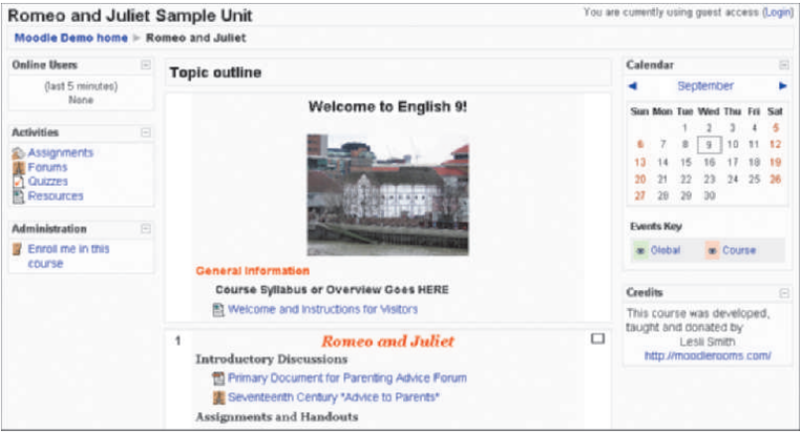 To enhance communications, e-learning systems also may include video conferencing, e-mail, blogs, wikis, newsgroups, chat rooms, and groupware.